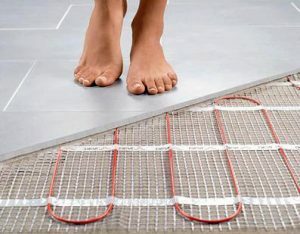 Underfloor heating is being used more and more in residential properties and it’s great: it gives you more space and flexibility in your room once radiators have been removed; it is much more effective in heating your rooms at an even temperature, making every area warm and toasty. It may be hidden away, but the results are very effective. 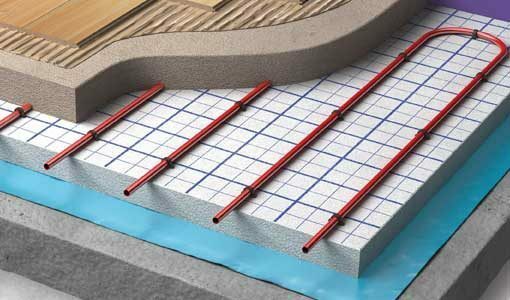 There are two types of underfloor heating; electric and water based, so what is the difference? The electric system is essentially a long line of thin wires which are heated up via electricity, which runs separately from your central heating. Installation cost is low as it’s just a case of laying the wires under the floor and there is less disruption. This system doesn’t affect the floor height of the room as it’s so thin and lies just under the floor. It’s also easy to install on upper floors. This option is generally better when you are doing a one-room renovation, as having electric throughout the house could become very expensive to run. It uses pipes which are fitted into the subfloor. Warm water then flows through the pipes, to heat up the area above. This system differs as it is connected to the main central heating source. The wet option is better if you are already planning to change your floor if your project is larger or you are doing more extensive changes to your space. 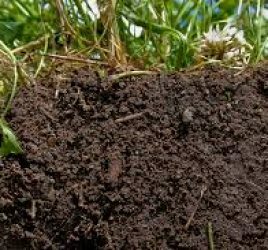 This is because installation is more complicated and is usually used over a larger floor area. 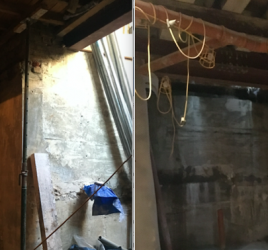 Take note that it can affect the ceiling height of the space, as the ground may need to be raised to fit the pipes. There is a higher initial installation cost, compared to electric, because it does require more structural work however you can save in overall heating costs, as this type is very efficient to run. This system is often used in new builds. Thermostats are used to control both systems – using smart thermostats can save you money. To work out which is best for your project it’s about weighing up the pros and cons, but the good news is you can use both systems under laminate, vinyl, wood, stone, tiles and also carpet – just not too thick. Have a look at this blog entry to see where we’ve used under floor heating in our projects with wooden floors. 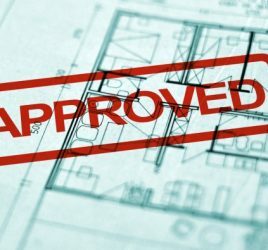 I Want to Extend My House Down: Where do I Start?